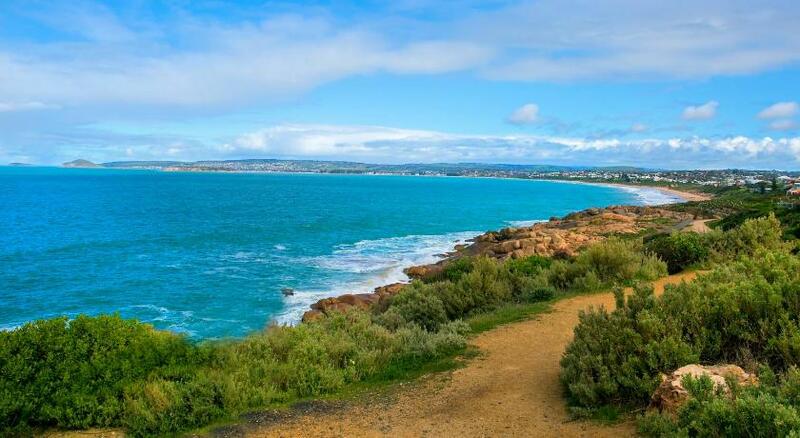 Wanting to travel to South Australia? Port Elliot is the coolest place to stay and this holiday home ensures your stay is perfect. 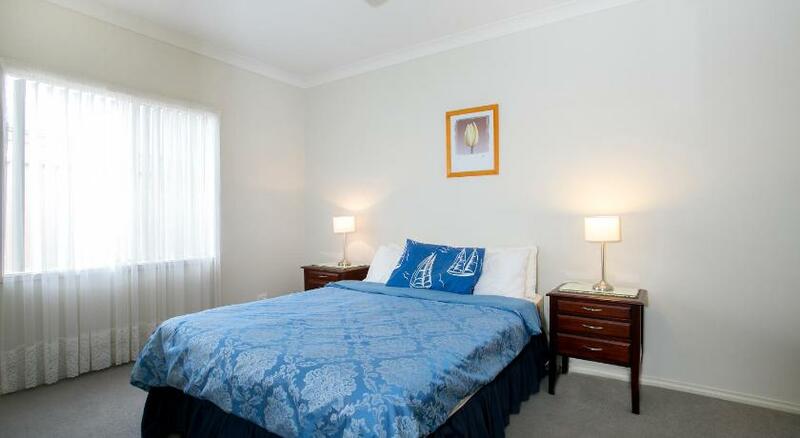 Vacation Home All Seasons Holiday House is suitable accommodation that is the greatest for your accommodation needs. In the heart of Port Elliot and a 5-min stroll from Horseshoe Bay, the All Seasons Port Elliot Holiday House boasts a patio, a large enclosed backyard and a full kitchen. Port Elliot Holiday House includes an open-plan kitchen and a dining area. The lounge area boasts an LCD Television and DVD/CD players. There are 2 restrooms and laundry facilities are provided. Guests can enjoy an outdoor meal in the BBQ area and there is a double parking garage which includes an additional Television and board games. 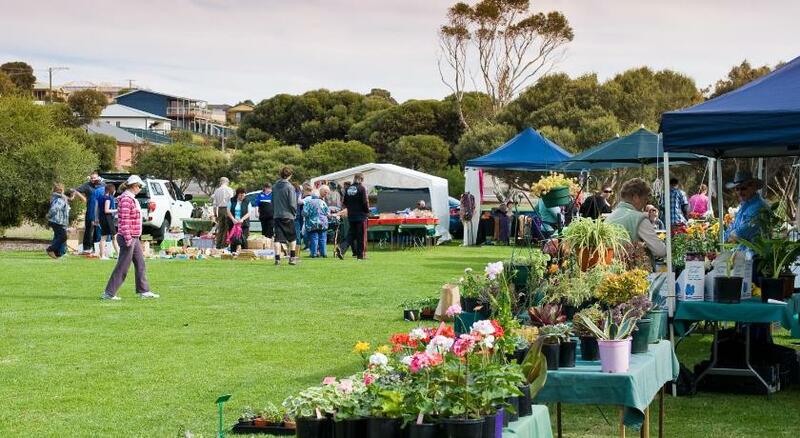 All Seasons Port Elliot is 5-min drive from Middleton and a 10-min drive from Victor Harbor. McLaren Vale is 30 miles away and Goolwa is a 15-min drive away. This property has been online since Nov 29, 2012.